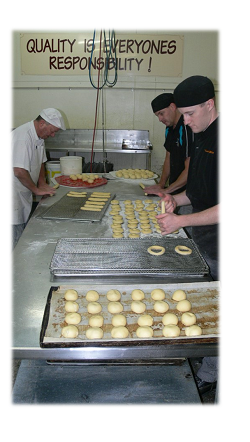 The Riverland's Award Winning Bakery has been creating a healthier menu for you to enjoy, by reducing the amount of fat, sugar and salt in its popular range. 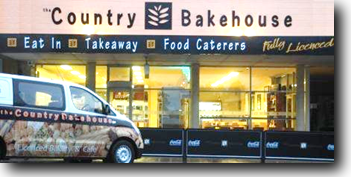 From their breads, rolls, cakes, buns and their award winning pastries, The Country Bakehouse's entire menu is now better for you in one way or another. Business owner Tim Vivian said the healthy option campaign has seen The Country Bakehouse creating a menu based on changing community expectations. The decision to reduce the amount of fat, sugar and salt in their products was an easy one. The good thing is we've been doing it for a while as a trial and none of our customers have picked up a difference. We are very proud of the fact that even though certain characteristics of their products have changed, the one thing that remains is the taste of quality products. With considerable media focus on obesity epidemics and the negative press sometimes directed at certain foods, it was an important business decision to look at how to make The Country Bakehouse products healthier. "We certainly won't be looking back now that we've achieved this,"
"We've been working on getting rid of the bad fats out of our products and changing the entire margarine range to virtually trans fat free. 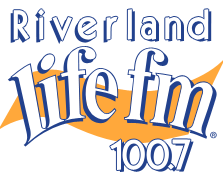 We are using all palm based shortenings and margarines, as opposed to tallow (animal) based products. There's no way of getting rid of fats totally but we are now buying one of the healthiest margarines and shortenings on the market." "Our entire bun range is now sugar free. We are using a sugar supplement, so it's good for diabetics. 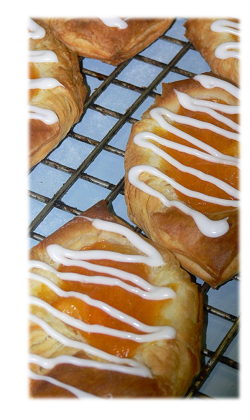 The only sugars in our products come from icing and naturally through fruits." We have also been working on lowering our salt in a few of our products. We have a range of pies and pasties that meet the Heart Foundations "TICK" which is great for our school canteens. Although the products don't carry the tick they definitely meet the Heart Foundation's healthy eating requirements. We are now in the process of introducing a range of all natural Frappes. We currently offer a breakfast alternative which is Yoghurt, Muesli, Banana, Honey and low fat milk. This range will slowly increase to include other drinks such as Fresh Fruit Smoothies.